Synthetic drugs can be defined as anything that is not derived from plant life....or anything lab created. 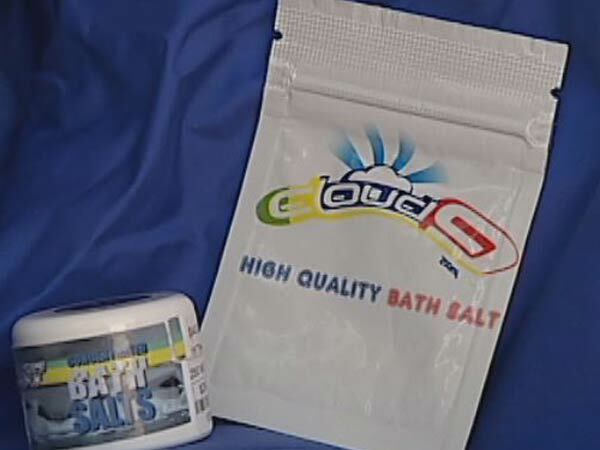 Most popular recently are Synthetic Marijuana and Bath Salts but there are others. These are not the same as bath salts used in a nice relaxing soak in the tub. Bath Salts are chemically created stimulants similar to methamphetamine. Bath Salts can cause similar effects as other stimulants with the addition of severe violent and unusual behavior. This is NOT regular marijuana and does NOT cause the same effects! 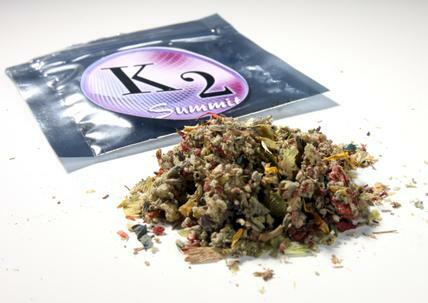 Synthetic marijuana typically is a shrub material native to the area sprayed with a combination of lab-created chemicals. This product causes stimulant effects rather than the typical relaxing effects of regular marijuana. Small doses can cause irregular heart beat, suicidal ideation & attempts, severe paranoia and kidney failure. Both of these products were readily available in smoke shops and over the internet and skirted authorities by labeling them "not for human consumption." Luckily news laws and regulations have passed banning all of these products and have made them illegal to possess or sell in New York State.